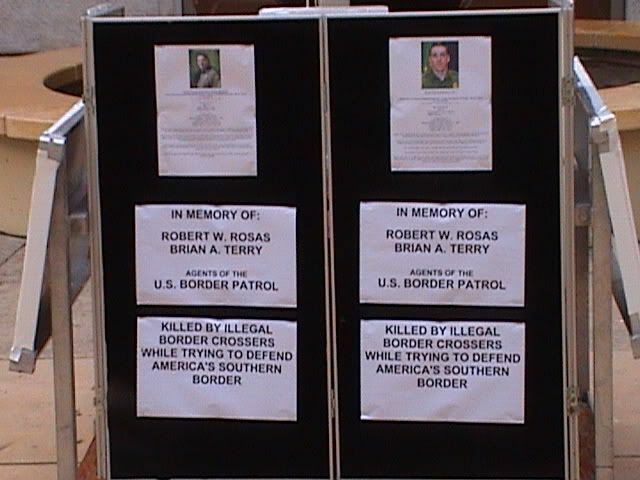 Save Our State will be holding a 3 day event as a requiem for US Border Patrol agents Brian Terry and Robert Rosas, both of whom were Killed in the line of duty while defending this country's porous borders with Mexico. The killings of these agents, and the following silence surrounding the circumstances of the crimes underscores the disingenous effort this administration, and the previous one had on border security with neighboring Mexico. We value every officer who places America's security above their own personal safety. If the Government officials of local, state, and federal agencies will not give them the recognition they deserve officially, America's citizens will step up and perform those task themselves. If America's news medias dismiss their stories as unworthy of exposure, Americans will step in and be our own media. 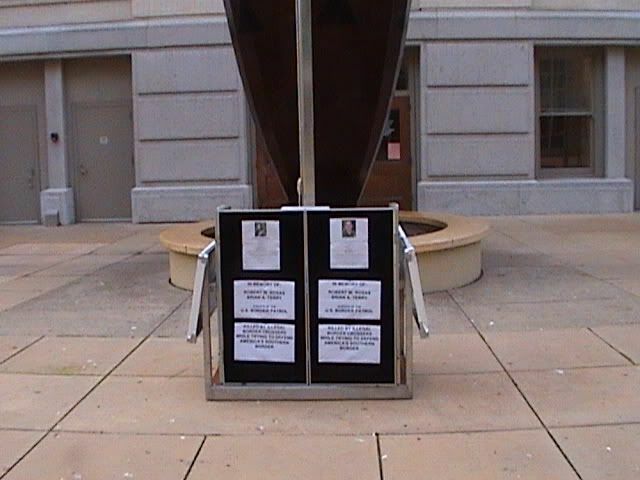 On Tuesday, January 18th, 2011 in the courtyard of Sacramento City hall, Save Our State will erect our 20 foot flagpole at 7:30 am, raise the US Border Patrol flag to the top, and then lower it to half mast for the duration of the day. Beginning at noon, a short mass will be held for the agents. At 12:30, a short protest will be held to bring attention to the circumstances that have contributed to, if not directly caused, their deaths. This protest will also highlight the contributory role the City of Sacramento has played in aiding and abetting those who cross the US border illegally. 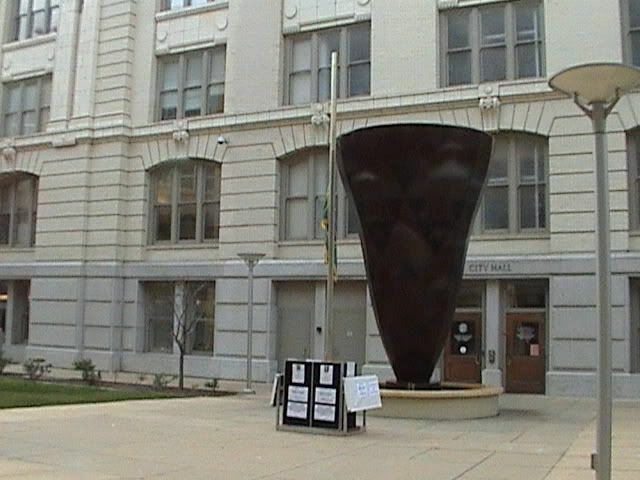 Afterwards, the flag will remain on display along with some accompanying printed media and photographs. 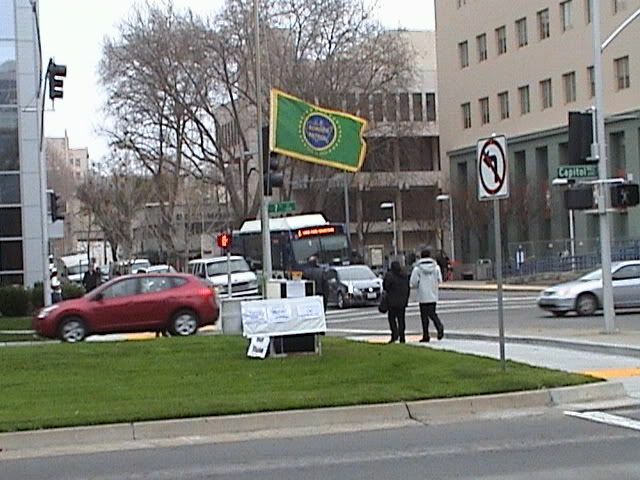 On Wednesday, January 19th, 2011, in the grass median between the east and west bound Capitol Ave in Sacramento California, and directly in front of the John Moss Federal Building where I.C.E., the Department of Homeland Security, and the Immigration and Naturalization Service is located, Save Our State will again erect the the 20 flagpole at 7:30 am, raise the US Border Patrol flag to the top, and then lower it to half mast for the duration of the day. 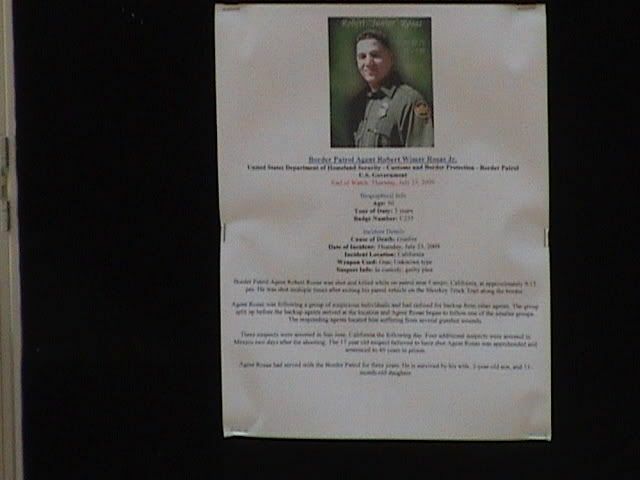 Beginning at 12 noon, we will conduct a short mass for Border Patrol agents Brian Terry and Robert Rosas. Shortly afterwards we will hold a supportive rally for the US Border Patrol and ICE. directly after that, we shall protest this administration's policies that have led to the untimely deaths of those agents, and has generated disrespect of the agencies that protect our country's borders. We will not let this administration drive a wedge between our enforcement agencies and it's related officers. We will support the agencies, but denounce their political chiefs. 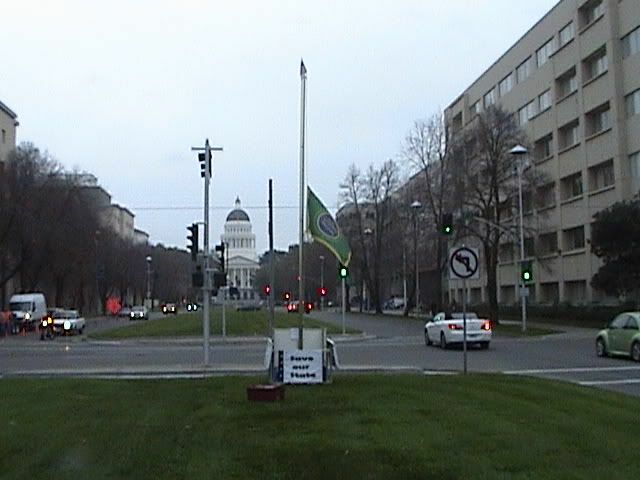 Afterwards, the flag will remain at half mast for the duration of the day, alongside some signs for passing motorists and pedestrians to take note of. 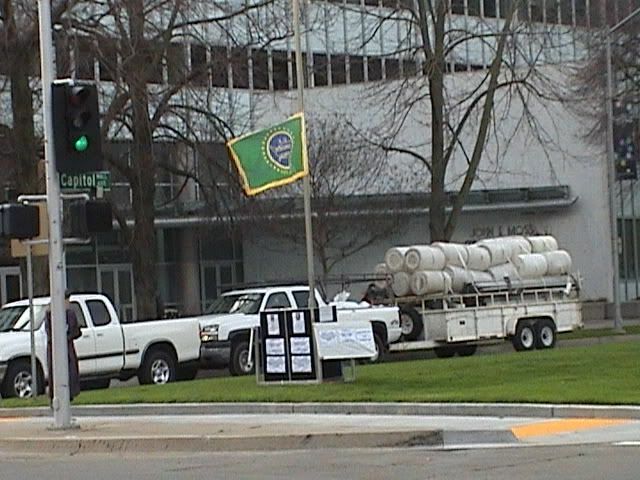 On Thursday, January 20th, 2011, Save Our State will again erect our 20 foot flagpole at 7:30 am, on the lawn of the California State Capitol directly in front of, and next to, the north steps of the capitol. 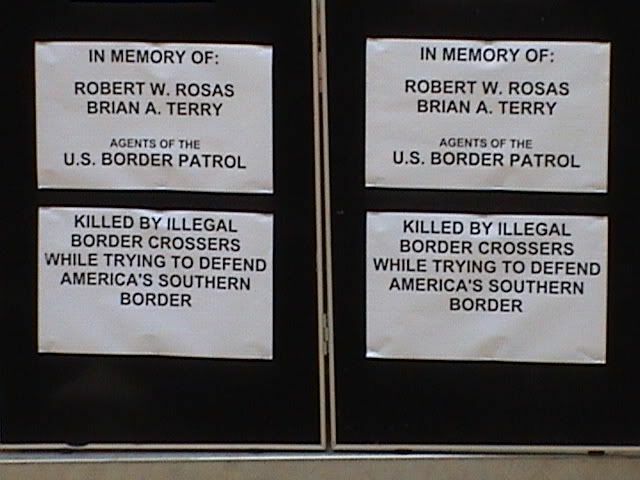 We will raise the US Border Patrol flag to the top, and then lower it to half mast in honor of US Border Patrol agents Brian Terry, and Robert Rosas. 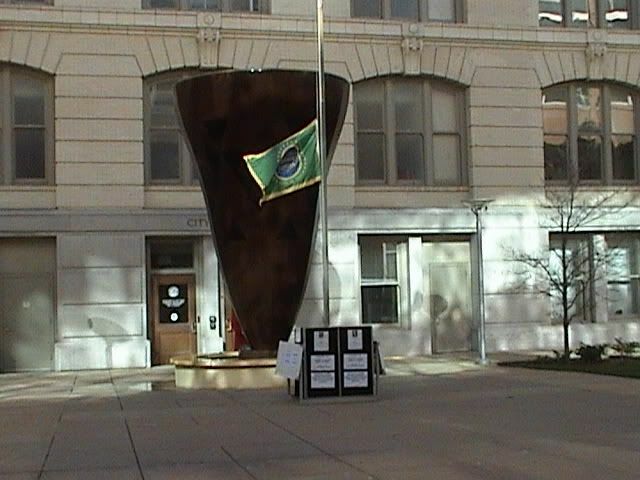 The flag will once again remain at half mast for the duration of the day. At 12:00 noon we will hold a short mass for the dead. 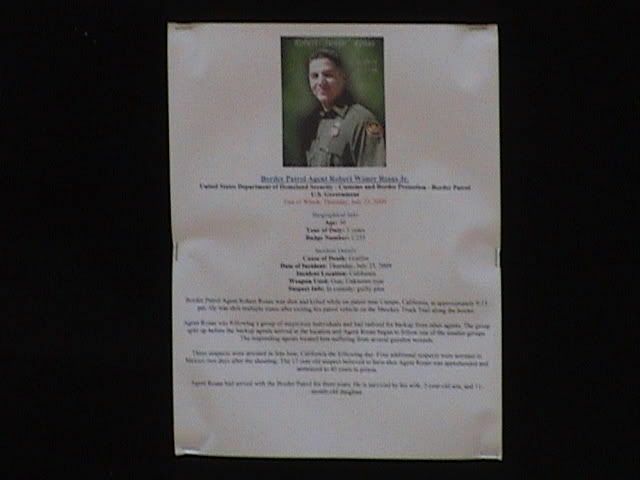 At 12:30 we will hold a protest of the policies and practices of this state that have contributed to the deaths of these agents, and to the continued attacks and disrespect that all US Border Patrol agents have endured. California must stop encouraging illegal border crossings! The flag and related media will remain on display till 5:30 pm, at which time a bugler will play taps as it is lowered and stowed. As is usual, Other groups are invited to contribute or participate in this event. Please make arrangements first. 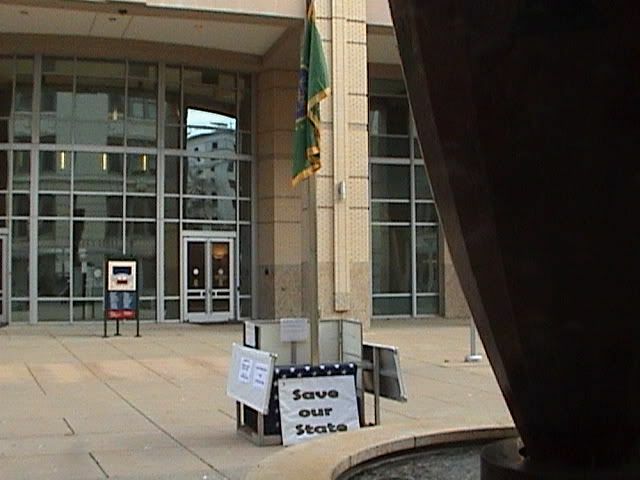 Save Our State welcomes anyone who supports this agenda, and invites you as a participant or a spectator. Last edited by admin; 01-07-2011 at 03:25 PM. We will support the agencies, but denounce their political chiefs. Comments: Counter protesters often follow this event. Thank you for your valiant efforts AG. Please be careful with both, police and illegals. The Texa Minutemen look forward to interviewing you and hearing of this protest and others that you have done in the Sacramento area. For anyone interested you will be interviewed Sunday January 23 2011 at12:30 PST on talkshoe.com Texas minutemen. We will send out a notice. Texas can barely wait to hear you! I forgot to mention that we couldn't have had a much better spot. 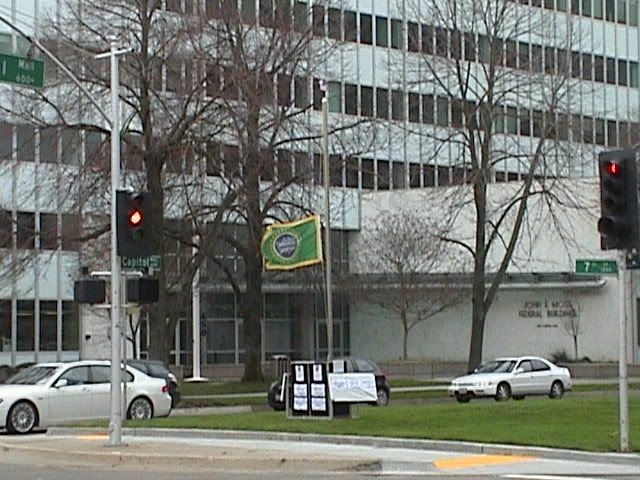 The city employees and some citizens are traveling between the two building all day long. Also, just a few feet from where everyone pays their parking tickees, and there were a couple huundred or more of those today. Thank you AG. Great job!!! As usual, that was a great job. Thank you very much. The second event went ok too. I deployed the flagpole around 7:45 am, but had to park a little fartther away today. I dollied the stuff over, and then assembled it. The wind was blowing just enough to make the flag fly for us, and it looked pretty smart for us. I watched from afar afterwards, and saw numerous people stop and read it. I did get a few comments, and all were good. One mexican fellow rode his bike past, and then looked at me and said "la migra", and I said Hell yes!. I conducted the prayer as people walked past, and they didn't look at me like I was crazy or anything. Then I read a protest script, and retreated to the sidewalks again.